San Juan, Puerto Rico – The Draws for the 2014 Centrobasket and the 2014 Centrobasket for Women will be held on Monday, June 9, 2014. Both draws will be held in the headquarters of the FIBA Americas in San Juan, Puerto Rico. 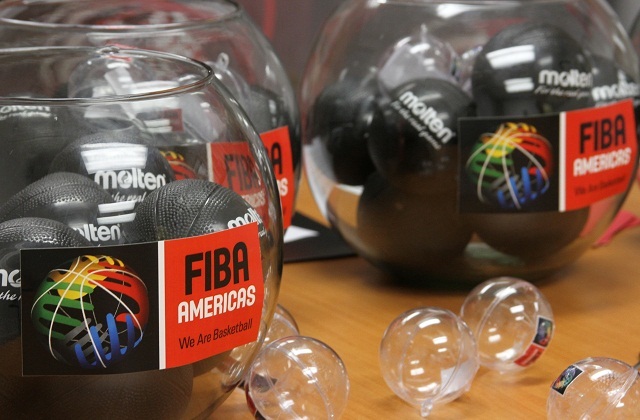 The draws will be held consecutively, will start at 9:00 (Hour of Puerto Rico), and will be broadcasted live on fibaamericas.com. The Centrobasket Championships will qualify four teams to the 2015 FIBA Americas Championships.